Fadnavis was speaking at the launch of Atal Bihari Vajpayee International Schools. 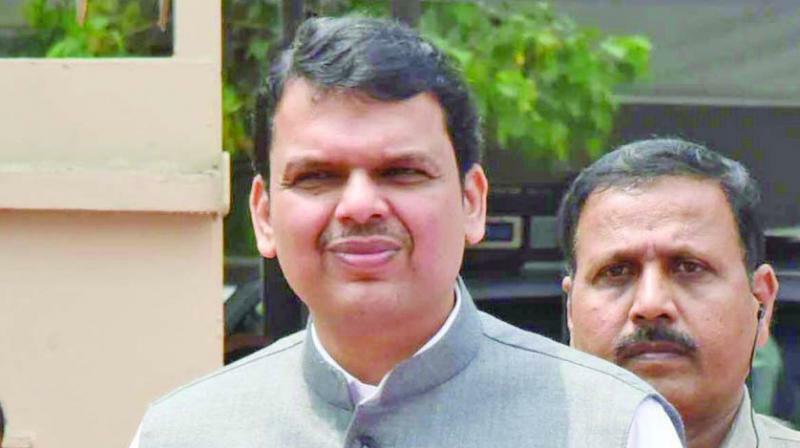 MUMBAI: Chief minister Devendra Fadnavis, said that the state is witnessing reverse migration with many private schools students returning to government-run Zilla Parishad (ZP) schools because of the ‘innovative solutions’ introduced by his government. “Atalji worked hard to increase our growth rate in all sectors, especially in education. He always insisted on bringing international standards into the rural areas. With maximum efforts and initiatives, Maharashtra have now jumped up to higher ranks in the world,” Mr Fadnavis said. According to Mr Fadnavis, the international board will boost this trend and the students from several English-medium private schools, are returning to government-run ZP schools. “Our government improvised this education sector with same machinery, teachers and infrastructure but with innovative solutions. The curriculum of this board will be drafted by a team of experts such as Dr Vijay Bhatkar, Dr Kakodkar, Swaroop Sampat, Achyut Palav among others. We aim at capacity building, framing strategies and providing the necessary assistance,” Mr Fadnavis added. The curriculum of the 13 ZP schools will be in mother tongue but will have English subject in order to improve the teaching and communication skills of the students.